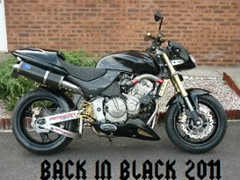 hondahornet.co.uk • View topic - D'oh...........Homer Simpson moment. Post subject: D'oh...........Homer Simpson moment. I had to delete some PM's today and can't find the one asking about a Mantis nose-cone refurb. Can whoever it was let me know as I have some information for you.